Mr. 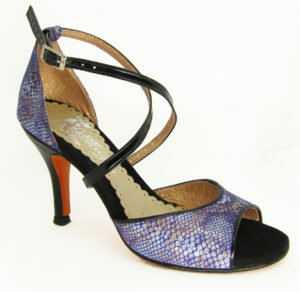 Tango Shoes brand by renowned tango dancer Jorge Nel. 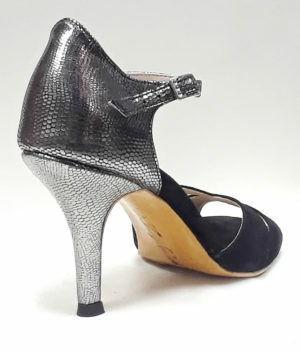 Hard leather-soled shoes featuring unique and fashionable styles. 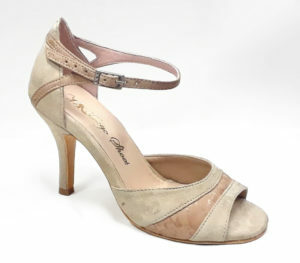 Popular among Argentine Tango and Salsa dancers.